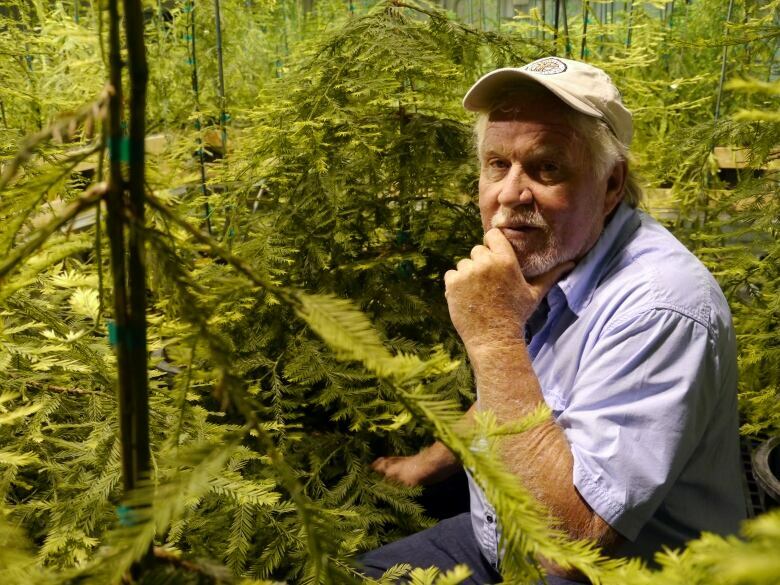 David Milarch is co-founder of the Archangel Ancient Tree Archive, a non-profit that "locates and propagates the world’s largest and most iconic trees." When David Milarch first learned about ancient coast redwood stumps hidden in California, he says he was "the most thunderstruck" he'd ever been. At about 10 metres in diameter, he'd never heard of any tree growing that big. Now the non-profit that Milarch co-founded is using genetic information from five massive tree stumps to help in the fight against climate change. 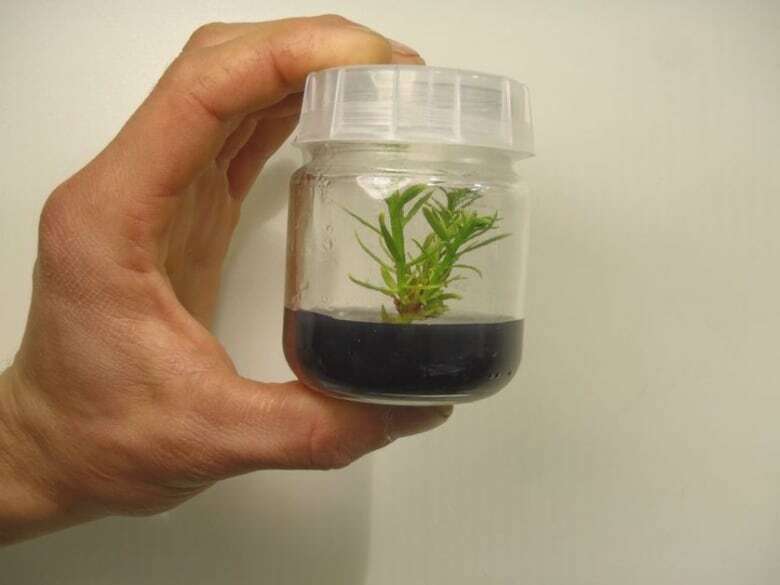 The story of these cloned plants goes years back, when the team started searching for the oldest and largest of the coast redwood species. "To try and find old growth redwoods, it isn't like people would picture in their minds — these giant forests of redwoods on the West Coast. We really had to do some searching high and low," Milarch told As It Happens host Carol Off. He says 95 per cent of all redwoods have been cut down. While state and national parks have been surveyed for the redwoods, he said they wanted to go beyond that. "We searched all private properties for the largest and oldest trees that the world really hadn't looked for yet," Milarch said. Eventually, Milarch's son and a colleague came across the massive stumps. 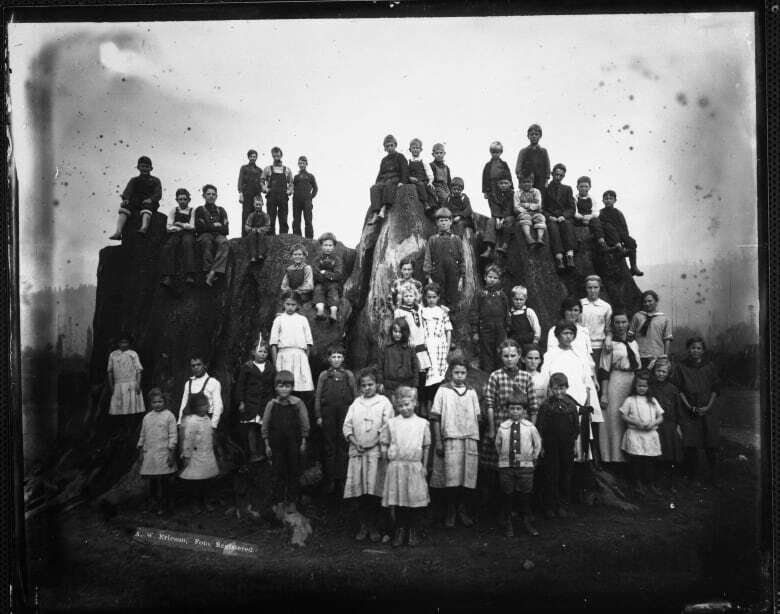 "Here were these monstrosities — stumps that were 30 to 35 foot in diameter. Nobody knew trees ever got that big ... They were cut down in the 1870s or 1880s, and forgotten about," he said. "There are people that specialize on guesstimating with science how tall those trees were. Those were 400-foot-tall trees, 40 storeys, and probably close to 4,000 years old." Milarch says the largest living coast redwood is about 6.7 metres, or 20 to 22 feet in diameter. The largest tree on Earth, the giant sequoia known as General Sherman, is about 7.6 metres, or 25.1 feet in diameter. Milarch says its important that they cloned these massive tree stumps specifically because it gives them the ability to study the genetics of those impressive trees. He calls it an "archival living library." "How did that tree get three times the size of a normal coast redwood?" he said. "What was its immune system like?" Milarch hopes these trees could help to combat climate change. "Redwoods are one of the fastest growing trees on Earth. They grow up to 10 feet a year. And they have a remarkable ability to store CO2 as a tree species and produce oxygen." "I'm of the opinion, if you use super computers and math, that if every single human being on the planet … planted four trees a year … in 20 years, we could reverse our CO2 levels back to the level of 1959. We can do this. We don't have to go down with the ship." 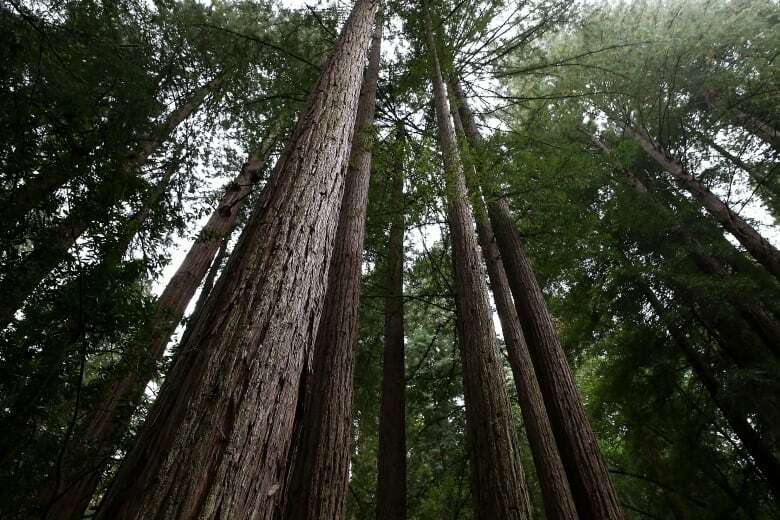 The Archangel Ancient Tree Archive plans on planting trees across the globe, in an effort to "rebuild old growth redwood forests all over the world," Milarch said.